To Share or Not to Share Your Product Roadmap with Clients? That is the question faced by B2B product leaders. WHY is our roadmap relationship so complicated? On one hand, I want to be transparent and communicative to the org on the WHY behind my team’s priorities. I want teams to be accountable and urgent about delivering value to customers. When we publicly state a goal, we’re 67% more likely to achieve it. (Maybe this isn’t entirely true.) I want customers to see that we’re on their side, ready to serve and delight. On the other hand, I hate wasting time on low-value activities. I hate to disappoint people. Roadmaps change and evolve frequently. Customer needs change. Competitive alternatives change. Company priorities change. That means a lot of time spent updating a document that is out of date as soon as it’s produced. Inevitably someone has an old version and is surprised that it’s no longer accurate. Sucky timesuck. Product roadmaps create a false illusion of future certainty. Naturally, people like to have reasonable certainty about what to expect in the future. It helps them make good choices today. Unfortunately, humans’ desire for future certainty does not react well to change. Rock, meet hard place: Roadmaps need to be flexible to allow for change. Roadmap requestors are people. People hate change. This is why Product leaders love to discuss roadmap strategies. How widely do you share it? How do you keep it current? After all, it’s the #1 document we’re asked to produce. It creates controversy and confusion. Every. Single. Time. OK, so we throw out the roadmap? There are companies who boldly refuse to create a product roadmap. This approach requires true commitment and support from the CEO. For a “no roadmap” culture to work, the CEO must believe that meaningful goals and measurable outcomes > output of document production. For most companies, a “no roadmap” product culture is the exception to the rule. According to a study of 140 product managers, only 12% indicate they don’t use roadmaps. A “no roadmap” product culture also puts strain on the sales team. “It’s crucial to share roadmaps, but never commit to dates for features far out in the future. Not being willing to share at all puts sales at risk.” said Andrea Wagner, VP of Enterprise Sales at Shiftgig. How do you share your B2B product roadmap with clients? Below are 4 recommendations on how to win the perennial roadmap wrestling match. You can be transparent, customer-focused AND protect your product teams. 1. WHEN: Provide a current, near term and future view. Current: High certainty. What’s being released, what problems it solves, who it’s for. 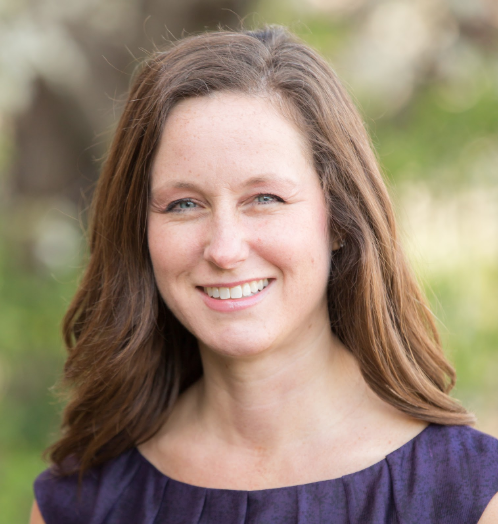 TIP: Camilla Velasquez, VP of Product at Justworks, leverages Medium to host the Justworks Product Updates blog, making it easy for customers and employees to follow along. Future: long-term, sanitized, client-facing version. 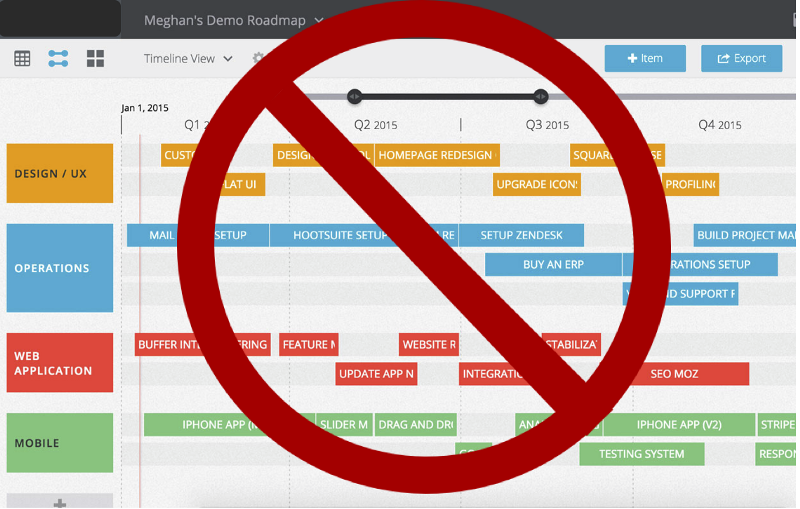 But how do you create a shareable, long-term roadmap view without the messy aftermath? Visuals are the most powerful element of the product roadmap. I’m specifically not advocating for a visual Gantt chart of features and timeframes. Your product team, sales and clients need to visualize customers and their problems. They also need to visualize the future where these problems are solved. So what visual roadmaps are the most effective? Imagine a visual version of the Amazon pre-build product press release. Start with the end in mind describing the problem, solution, benefit. Bring the story to life from customer’s perspective. How did they feel before, during and after experiencing the magic of your product solution? Storyboards or comic strips: Airbnb famously used storyboards to help teams visualize and communicate their desired customer experiences. TIP: While Airbnb hired a Pixar animator, you can be scrappy and use a service like StoryboardThat. 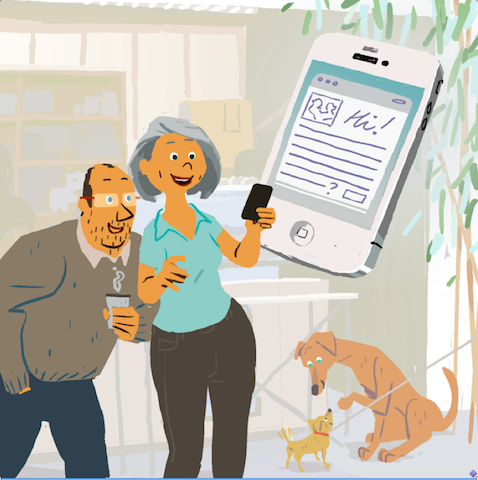 A frame from Airbnb’s storyboard: A host receives a reservation request. Dramatic Enactment. A video portrayal of your customer, their problem and how your solution solves and delights. 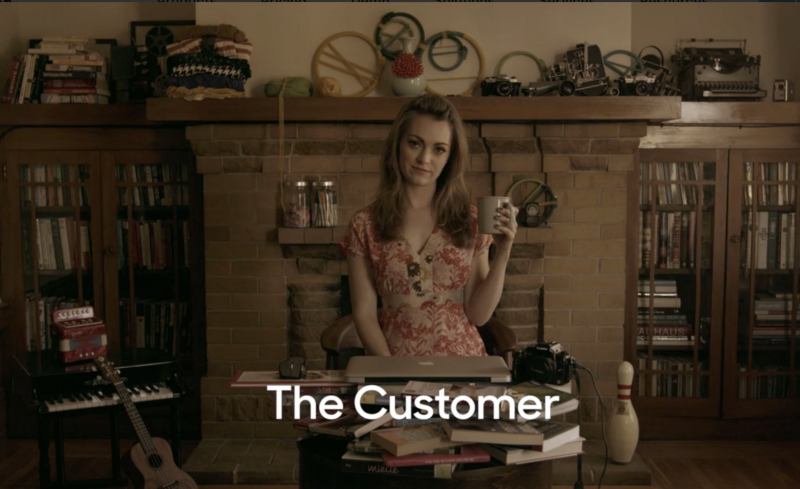 Zendesk created a cute “Why Zendesk” video showcasing how improve the lives of customers and agents. Customer testimonial. Zoom is like the easy button for video conferencing. This video testimonial for Zoom features a brand-name customer (also Zendesk!) gushing about how Zoom solved their video conferencing woes. You can create a fictionalized version so customers and teams glimpse their potential future. A great product vision illustrates the customer’s journey from pain to delight. By focusing on common customer problems and avoiding discussing specific features or dates, you’ll create a relationship-building asset your sales teams will love. Your teams can now spend their time and energy on learning, iterating and building instead of revising roadmap docs. Companies frequently use “safe harbor” provisions (this example is a doozy). Others go to greater lengths to watermark and prevent downloads of their roadmap documents for extra insurance against broken promises. So how do product teams effectively solicit client feedback? The problem-solution visuals will get one of two reactions from prospective clients. Either it resonates and they want to know when, how and how much (early product-market fit signals). Or, it falls flat, either because you’ve miss understood the customer needs or they don’t fit the target customer profile. If your vision resonates, ask the client to co-create the product as part of a Charter Customer program. As a product leader, how you develop and communicate the roadmap are the most strategic choices you face. Choose the right level of detail based the expected delivery date. Show the story of the problems you promise to solve. Caveat when necessary, but give customers a way to help your teams co-create the solution. Your reward will be the confidence the rest of the organization has in your product leadership.